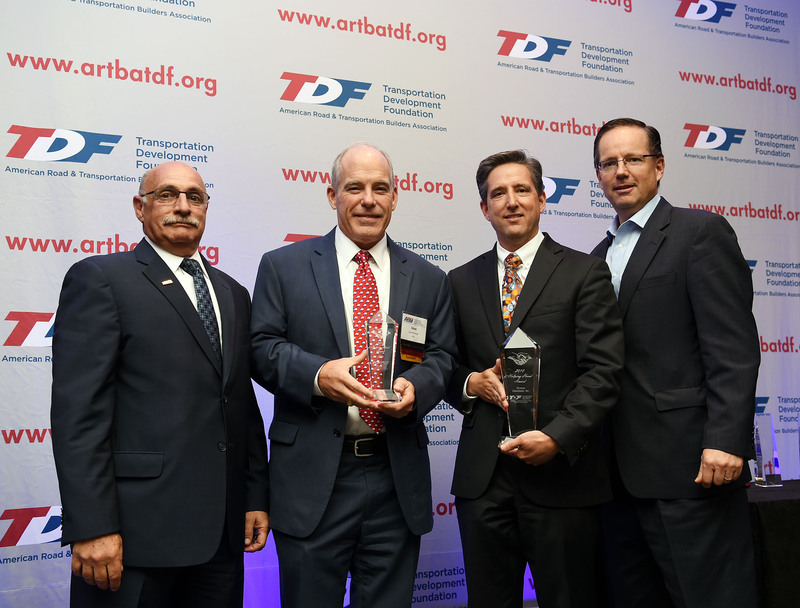 (WASHINGTON) – Terracon Consultants, Inc., of Olathe, Kan. was named the first place winner of the 2018 “Helping Hand Awards,” an annual competition sponsored by the American Road & Transportation Builders Association’s Transportation Development Foundation (ARTBA-TDF). Sugar Land, Texas based HCSS was the second place winner. The awards were presented May 15 at an ARTBA Foundation awards lunch held in the Nation’s Capital. Overall Winner: Terracon Consultants, Inc., Olathe, Kan.
Terracon encourages employees to submit requests for one-year grants for local organizations aligned with its company’s mission of “delivering success for its employees, clients and communities.” Each year, the company participates in hundreds of philanthropic and civic events near its 140 local offices across the nation. Established in 1985, the ARTBA Foundation is a 501(c) 3 tax-exempt entity designed to “promote research, education and public awareness” about the impacts of transportation investment. 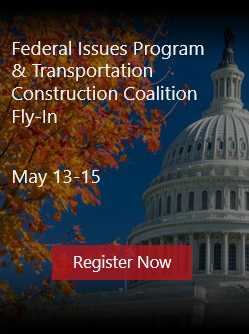 It supports an array of initiatives, including educational scholarships, awards, professional development academies, a transportation project safety certification program, roadway work zone safety and training, special economic reports and an exhibition on transportation at the Smithsonian National Museum of American History.